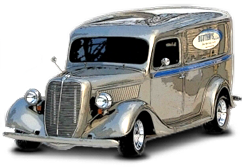 Welcome to our site for the discerning hot rod enthusiast or builder! 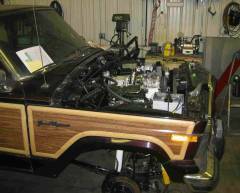 Many projects come from the customer to our shop as "barn-finds" or in various stages of completion. 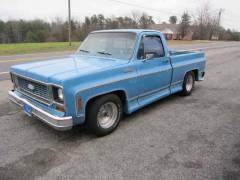 Some customers just need a partial build and others want us to do it all! We have posted many photos and/or links to YouTube videos of our projects on this site. 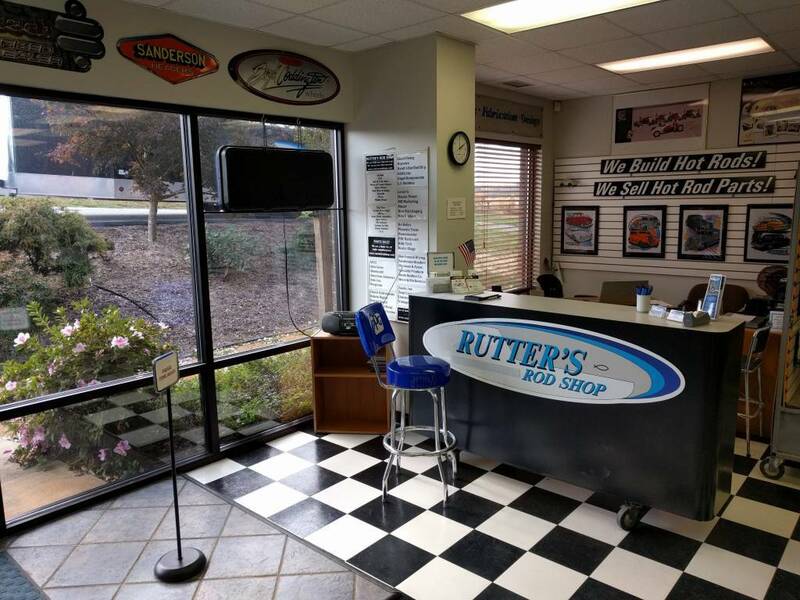 Experienced at building or upgrading over 300 cars, you can trust Rutter's for straight answers, quality workmanship, and great customer service!